Save $300 on an ultralight Apple laptop that's perfect for students. In today’s edition of Deals & Steals, we have select models on the latest MacBook Air for a phenomenal deal. 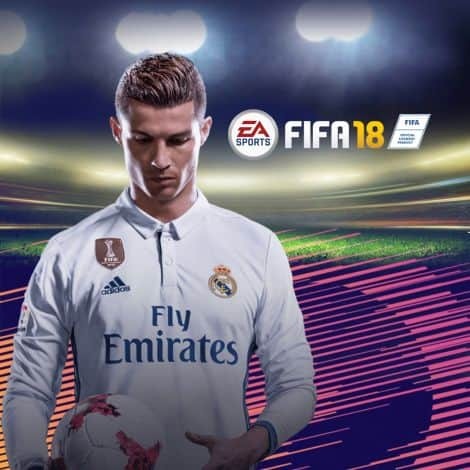 Plus, you can get an (ugh) Galaxy S9, FIFA 18 and a pair of Bose wireless earphones — all at neat discounts. Cheap MacBooks aren’t exactly a common sight. This 2017-era silver 13.3-inch MacBook Air is a real steal, however — boasting a1.8 GHz Intel Core i5 Dual-Core processor, 8GB of 1600 MHz LPDDR3 RAM, 256GB SSD, Integrated Intel HD Graphics 6000, and more for $999. That’s a discount of $200. In case you hadn’t heard, Amazon is now offering smartphones at discounted prices for Prime subscribers. 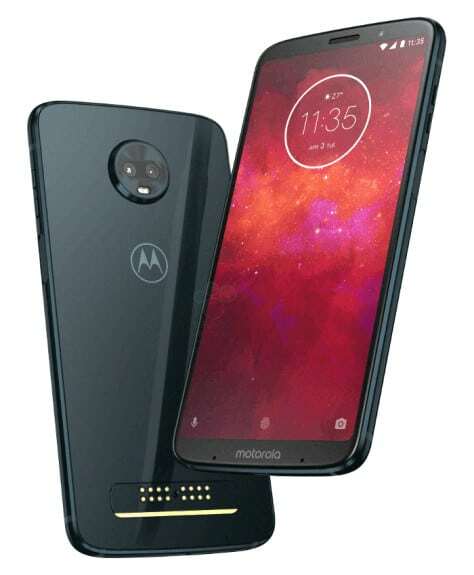 It just added the Motorola Moto G6 Play and Z3 Play to its lineup — both of which ship unlocked for use on any U.S. network. Need a powerful laptop that’s lightweight and won’t break the bank. 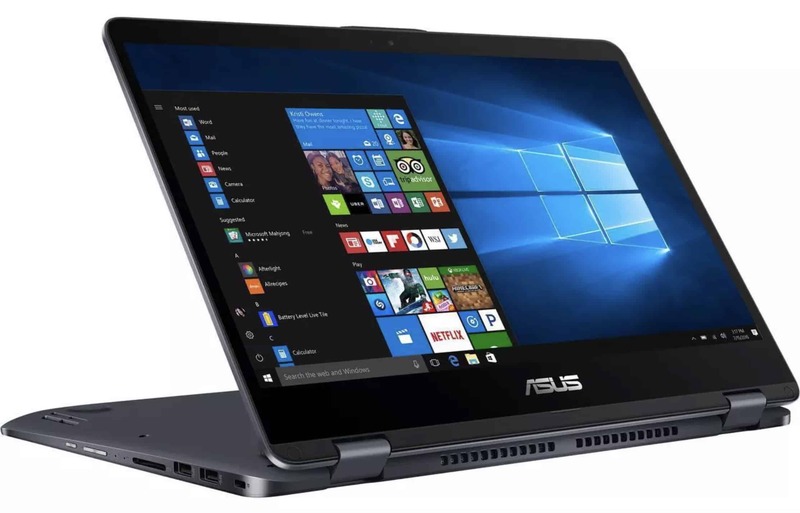 Look no further than the ASUS Vivobook Flip 14, which features a quad-core Intel Core i5-8250U clocked at 1.6GHz, a 14-inch 1080p touchscreen, 8GB of RAM, 256GB of SSD storage, and more. It ships with Windows 10 and its very own stylus, and you can get yours on eBay right now for just $549.99. 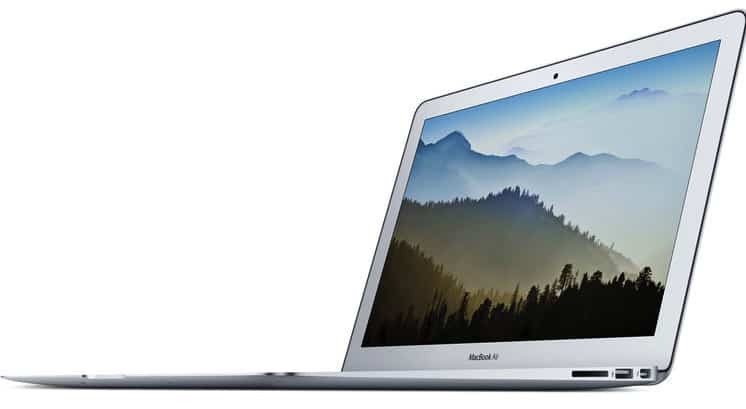 Looking for a great MacBook at a truly superb price? 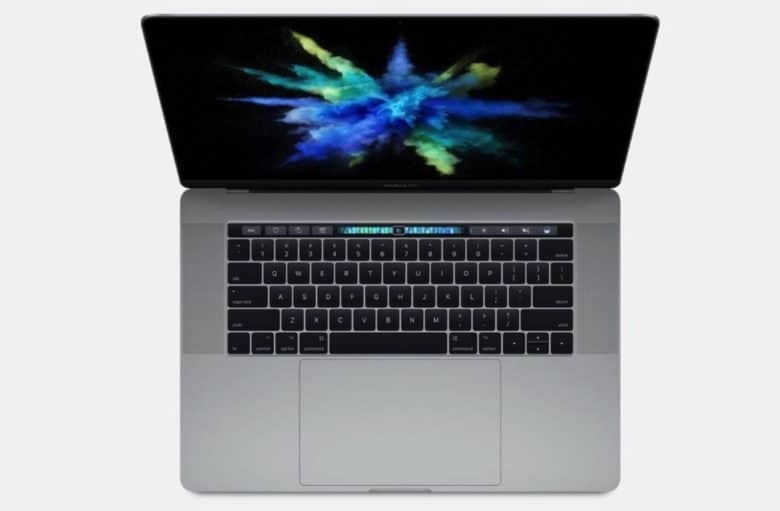 While stocks last, an eBay seller is getting rid of multiple MacBook Pro laptops for a $900 (32 percent) saving. Normally priced at $2,799, currently it’s selling for $1,899.99 — one of the cheapest prices we’ve come across. In terms of spec, you get a 2.8GHz processor, 16GB of storage, 256GB SSD, and Radeon 555 graphics. Plus the ultra-desirable Touch Bar, of course. Seeing as this is coming from an online seller, we’d recommend doing your due diligence — and for more details on the offer. Still, with a 99.3 percent positive user feedback rating, from more than 5,000 sales, this certainly looks good. 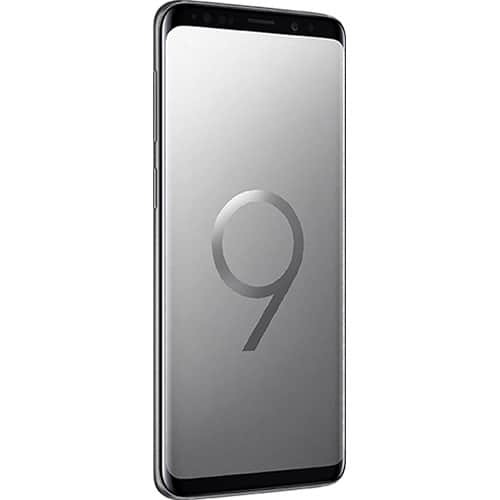 Turn over to the dark side with a great deal on the Samsung Galaxy S9. Built into the rear 12MP camera, Dual Aperture switches to F2.4 mode in daylight to take sharp and beautiful images and in low-light situations. It goes to F1.5 mode to let more light in for brighter and clearer nighttime photos. The 2960×1440 resolution combines with an epic 18.5:9 aspect ratio to give your videos a truly cinematic quality. Normally $780, you can get this Android phone now for $609.99. 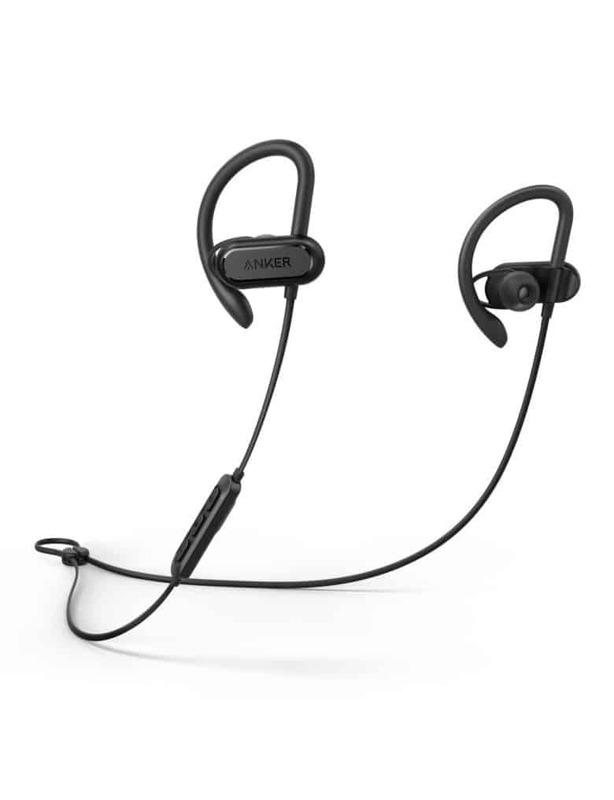 Get in shape for the summer season with a nice deal on these Bose headphones. They are sweat- and water-resistant so they will endure intense workout sessions. They also offer proprietary StayHear+ eartips that conform to your ear shape for a more secure and comfortable fit. A single charge gives them six hours of playback time. Normally $149, B&H has them for just $129. Feel like you’re playing in the World Cup, at least digitally. Realistic weather patterns, a compelling storyline and characterful players take this soccer game beyond a typical sports offering. FIFA 18 sports amazing graphics that defy the uncanny valley and look incredibly realistic. Some 600 Best Buy customers gave it 4.7/5 stars. It lists for $60, but you can shoot and score it for just $34.99 right now. 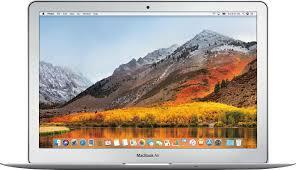 Get a new MacBook Air for your recent grad (or a replacement for your current laptop made during the Mesozoic Era). It sports a fifth-generation Intel Core processor so you can fulfill some pretty heavy-duty tasks. It also has Intel HD Graphics 6000 for crystal-clear imagery. The 512GB model costs $1,249.99, the 256GB model runs $699.99, and the 128GB model will set you back just $699.99. All are on sale for $300 off. Get an insane discount on this Anker portable Bluetooth speaker. Enjoy crisp, clear audio with impressive volume powered by dual 10-watt drivers. 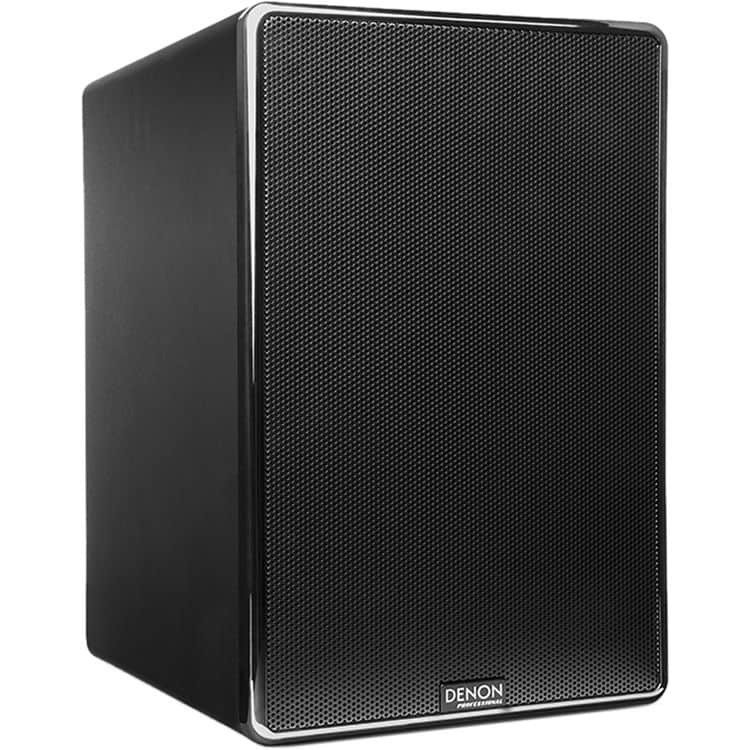 The speaker sports MaxxBass technology and two passive subwoofers for awesome bass performance. It has six hours of playback time so you can listen to up to 125 songs at mid-level volume on a single charge. Over 250 Amazon customers gave it 4/5 stars. Normally $120, you can steal it now for just $39.20. If you don’t already have an iPad, what are you waiting for? 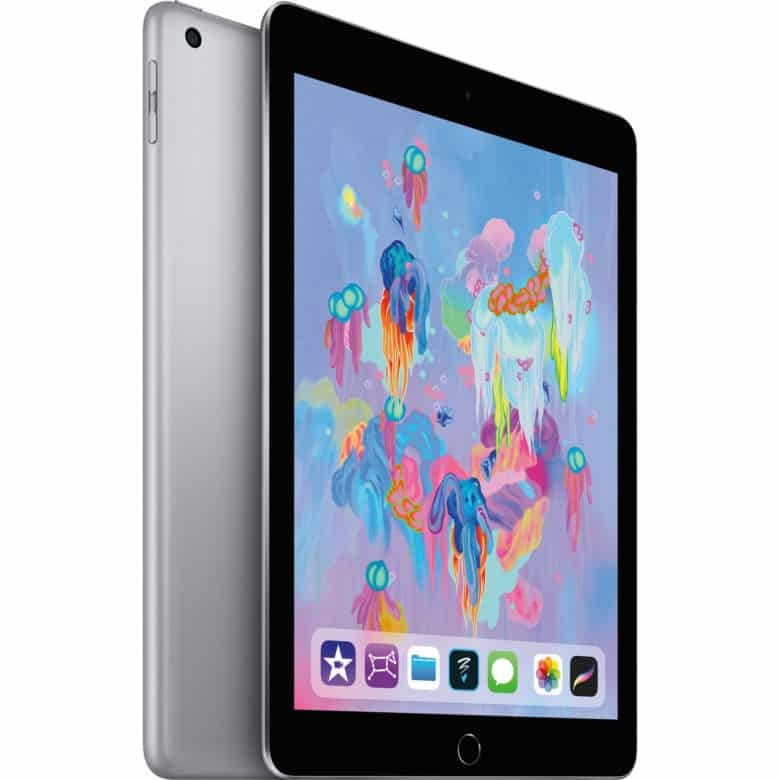 This iPad features the A9 chip for great performance. It holds upward of 10 hours of juice on a singe charge. The durable aluminum unibody enclosure is just 7.5 mm thin, so the tablet weighs just a pound. It lists for $429, but Walmart is blowing it out for only $329. Note: This is the 2017 model, so it lacks Apple Pencil support and the speedier A10 Fusion chip of its $329 successor. However, this is a 128GB model. If you value storage more than scribble power and the absolute best processor, this is a good deal. If you’re a clean freak, then this is the deal for you! 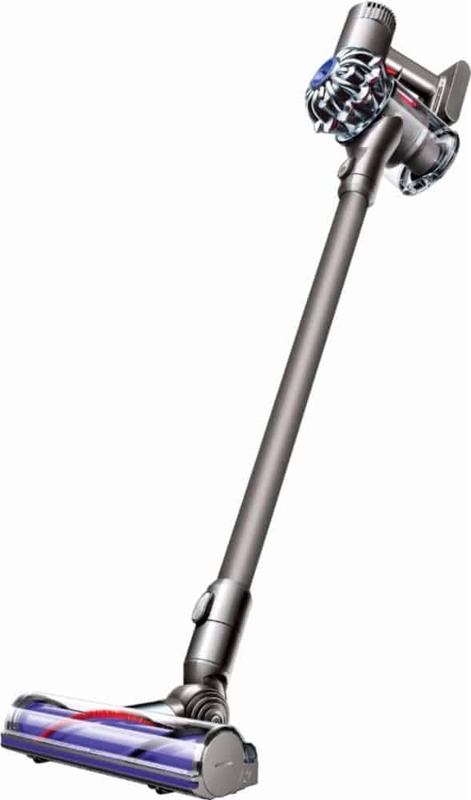 The Dyson V6 Animal’s direct-drive head features spinning bristles to deeply clean carpets. The stick vacuum’s mini detachable tools let you clean upholstery and hard-to-reach crevices. Plus, its lightweight design makes cleaning easy. Normally $280, Best Buy is selling it now for just $199.99. 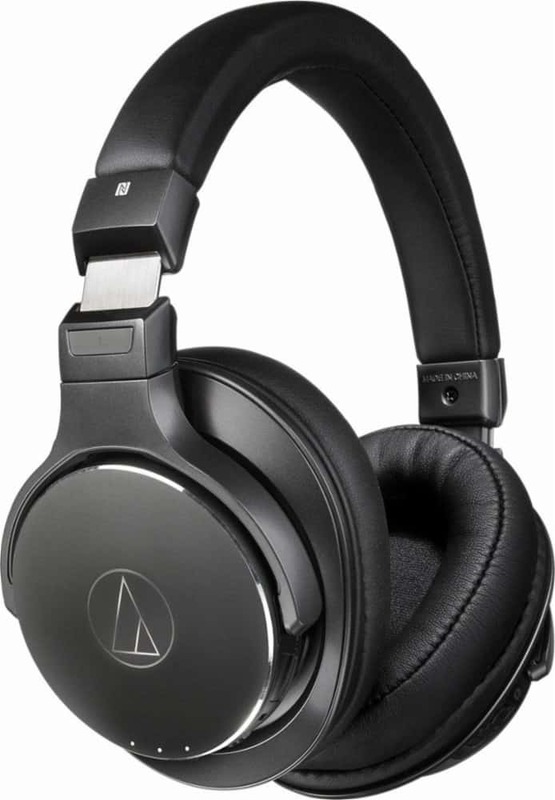 Audio-Technica is a household name known for it’s superb quality. Answer calls or control the volume with the built-in microphone and tap controls. These wireless headphones hold a charge for up to 15 hours to get you through long playlists. Sixty Best Buy customers gave them 4.3/5 stars. This model lists for $300, but you can get it now for just $199.99. Don’t get us wrong — we totally love AirPods. But sometimes you just want something a little more substantial. Bang & Olufsen’s slick-looking Beoplay H9 wireless over-the-ear headphones pack noise-canceling tech that makes them more fun to wear in noisy environments like airplanes. Plus, they feel absolutely luxurious: With memory foam swaddled in silky-soft lambskin, they will embrace your ears like a lover. 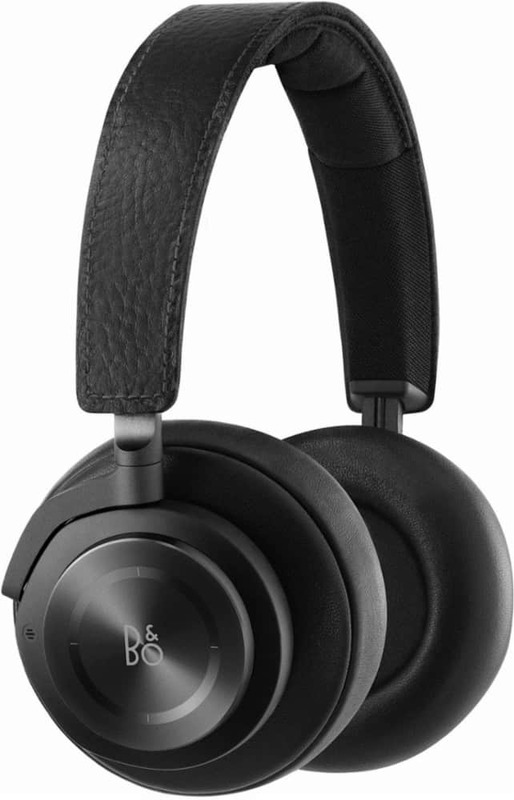 Normally $500, you can treat yourself (or anyone who enjoys high-end audio) for just $299.99. This is a great deal on a great tablet. 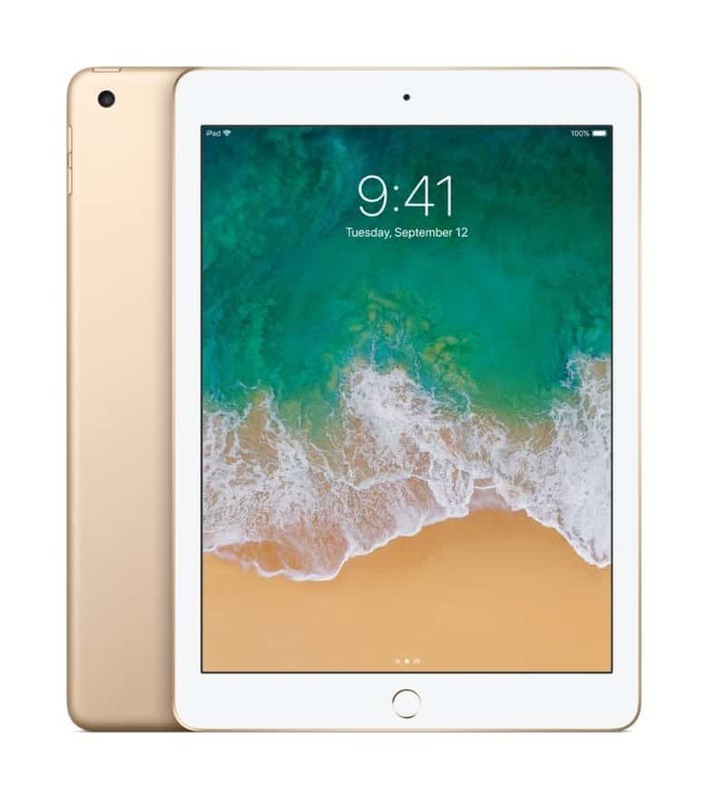 The 9.7-inch iPad, unveiled at Apple’s big educational event this spring, is more powerful and more capable than its predecessors. 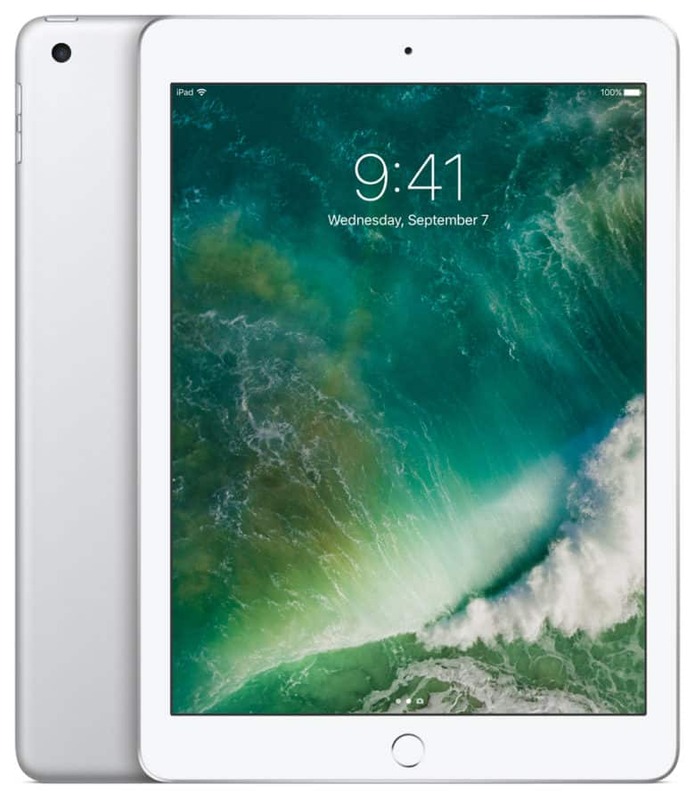 An Apple A10 Fusion chip powers the device, and the 9.7-inch Retina display with 2048×1536 native resolution delivers the visual goods. It even supports Apple Pencil. This is the 32GB, Wi-Fi-only model in space gray. What a bargain! If you don’t need the LTE version, you can save $50 off an Apple Watch Series 3 right now. 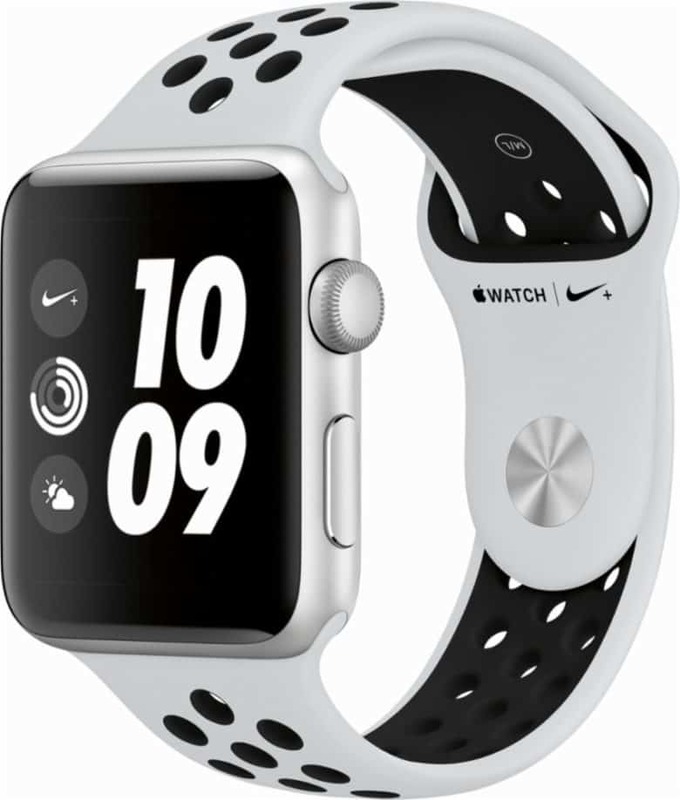 All GPS-only Series 3 models seem to be on sale, including the Nike+ version. That means you can get the 38mm for $279, while the 42mm version will run you $309. If you’ve been waiting to dive into the Amazon Echo ecosystem — or are ready to add a couple more devices, because, really, you need one in every room, right? — you might want to jump on this deal. You can bag a second-generation Amazon Echo smart speaker, along with a smaller Echo Dot, for just $99.99. That’s a savings of $50 off the normal price of the two capable devices. For a limited time, you can get the Echo in one of three different fabric coverings at that price (the oak and walnut finishes will run you an extra $20). 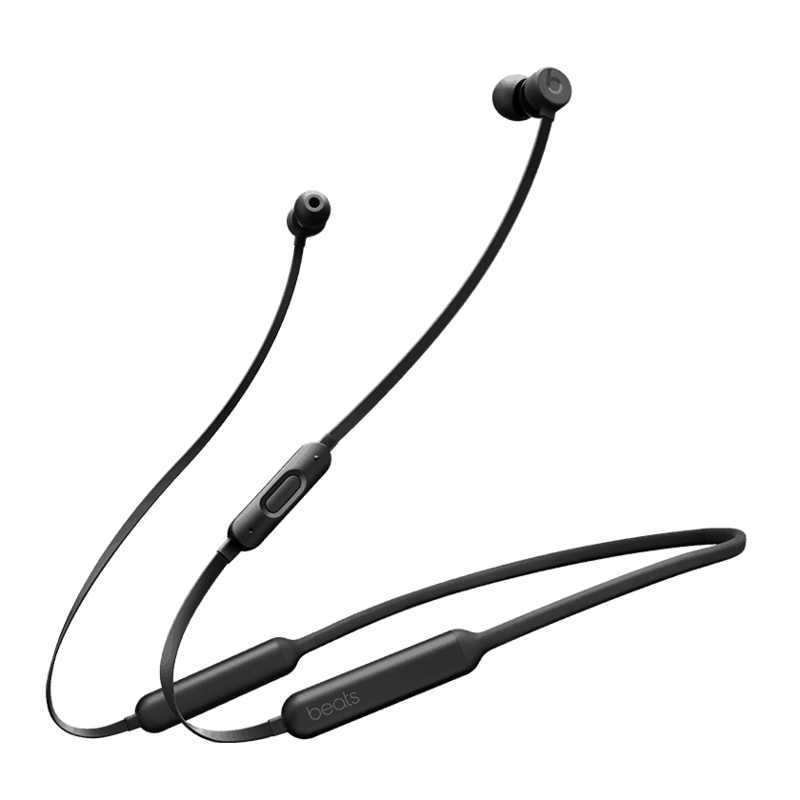 Father’s Day is right around the corner and you can get your old man a new pair of BeatsX wireless earphones for a killer price. They sport the signature brisk Beats sound quality. A single charge gives BeatsX eight hours of playback time, and FastFuel gives an additional two hours of juice time with just five minutes of charge. The unique Flex-Form cable provides all-day comfort and easy pocket portability. Over 5,500 Best Buy customers gave the earphones 4.5/5 stars. They ordinarily sell for $150, but right now you can grab BeatsX for just $89.99. Watchmaker Martian is going out of business. That’s a real bummer, but we can find refuge in one last incredible deal on one of Martian’s most popular smartwatches. Use voice commands to check the weather, get directions, create calendar events and set alarms. Plus, you can answer or place a quick call from your wrist, even when your hands are full. They normally range from $89 to $137, but you can get one now for just $39. Everyone loves the Echo Dot and the tiny smart speakers make great gifts. On top of that, you can save on your electricity bill with this TP-Link Smart Plug. 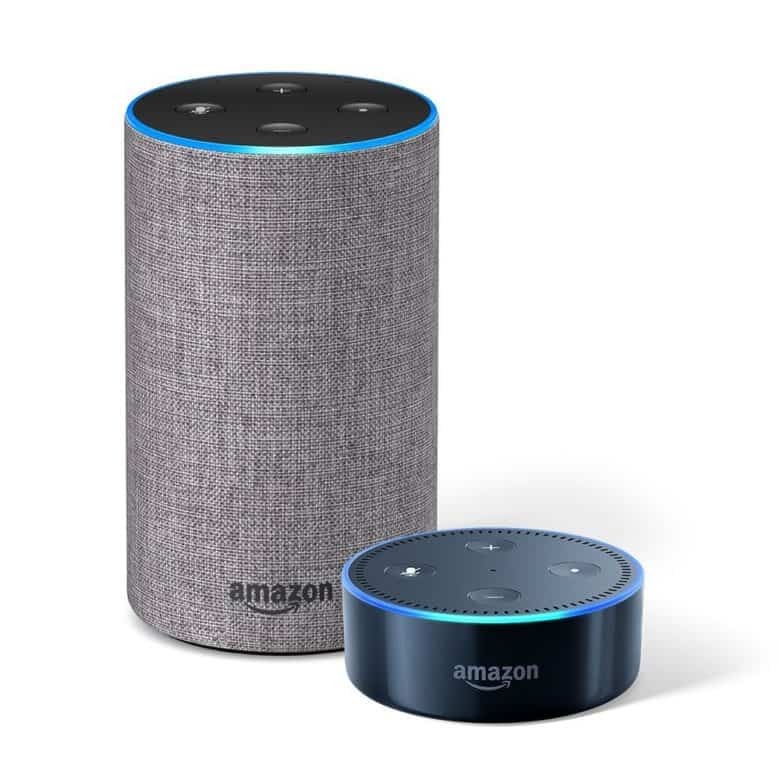 The 2nd Generation Echo Dot is a hands-free, voice-controlled device that uses Alexa to play music, control smart home devices, provide information, read the news, set alarms, and more. With seven far-field microphones, the Dot hears you from across the room, even in noisy environments or while playing music. 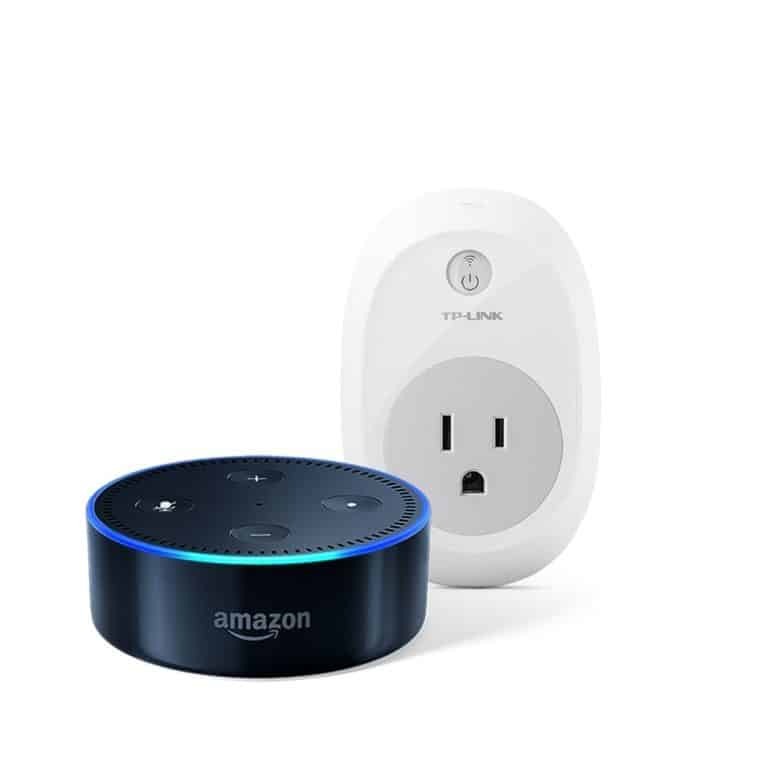 The Smart Plug is Alexa-compatible and lets you turn electronics on or off from anywhere with your smartphone using the Kasa app. Over 110,000 Amazon customers gave this bundle 4.3/5 stars. Normally $90, you can get it today only for just $50.98. 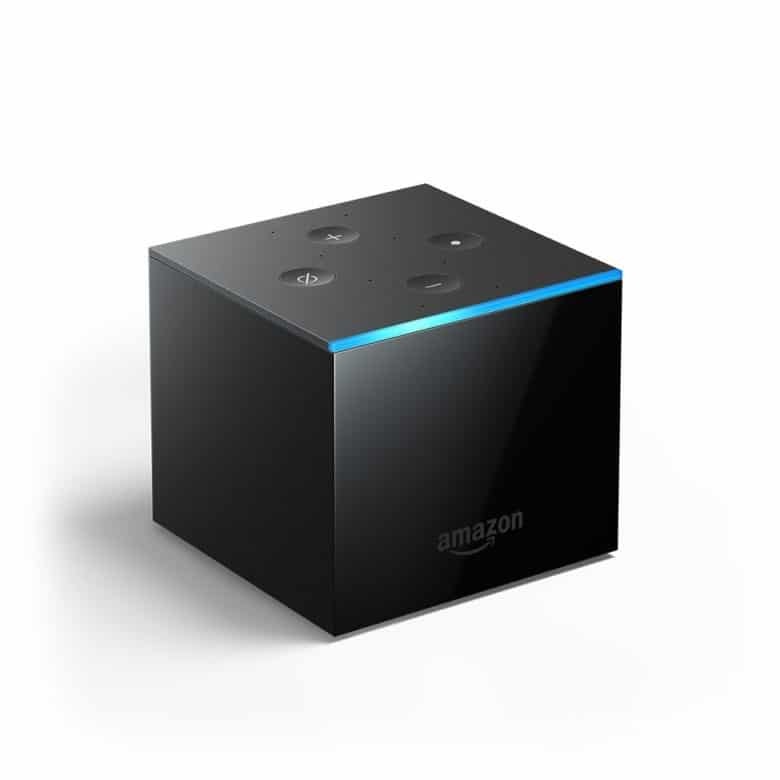 The Fire TV Cube is hot off the manufacturing line and Prime members can already get a great discount on it. From across the room, just ask Alexa to turn on the TV, dim the lights, and play what you want to watch. Enjoy tens of thousands of channels, apps and Alexa skills. Get more than 500,000 movies and TV episodes from Netflix, Prime Video, Hulu, HBO, SHOWTIME, NBC and more. You can do more with the Cube as well: Check the weather, get the news read to you or control compatible smart home devices. It lists for $119.99, but Amazon Prime members can get in early for just $89.99. Jam out to your own style with these Sony headphones for a deep discount. Control the level of bass on the Sony XB950B1 through the Sony Headphones Connect app. The headphones pack 14 hours of playback time when Extra Bass is on and 18 hours with it off. There are few reviews but they are all positive. 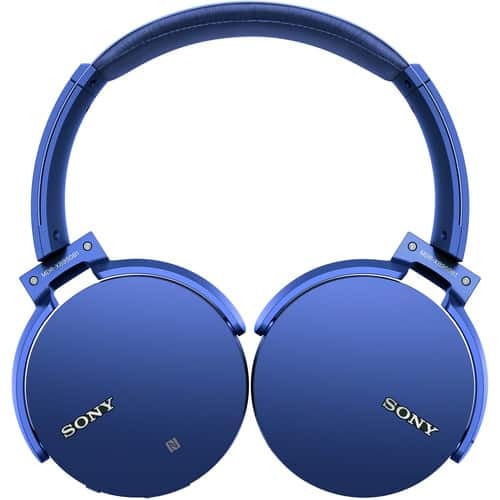 The Sony headphones ordinarily go for $179.95, but you can get it from B&H for just $69.95. Pimp out your home with this Smart Bridge. Lutron is a leading name in home accessories. The Lutron Caseta Smart Bridge works with Amazon Alexa to support dimming or switching your Caseta lights on or off through voice control. It’s easy to use and to set up — just connect it to your router and adjust your lights right from your iPhone. 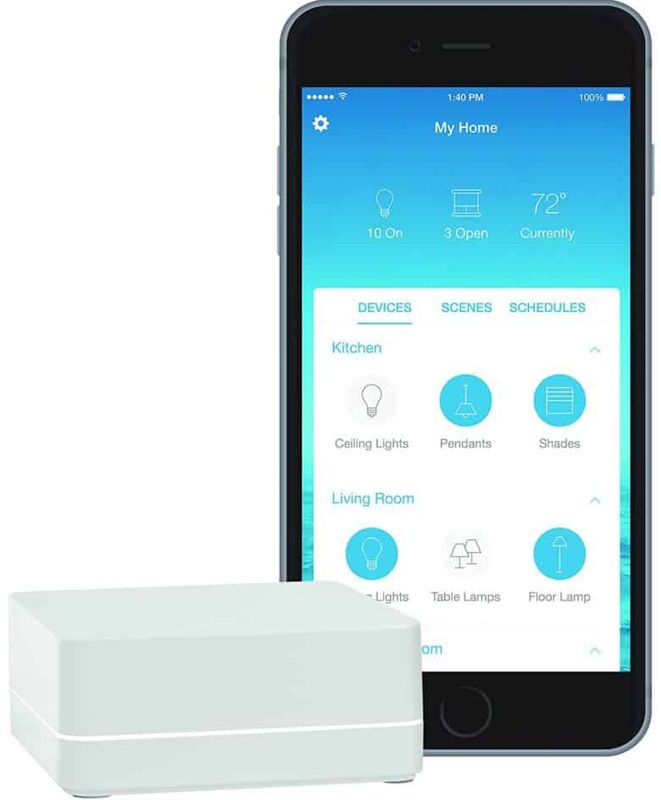 It supports up to 50 Caseta devices, and things like smart shades and speakers from other manufacturers, so you can personalize your home and expand at your pace. Over 130 Amazon customers gave it 4.2/5 stars. It lists for $110, but right now it’s going for only $79.95. Get these Beats and AirPod look-a-likes for pretty sweet discounts. 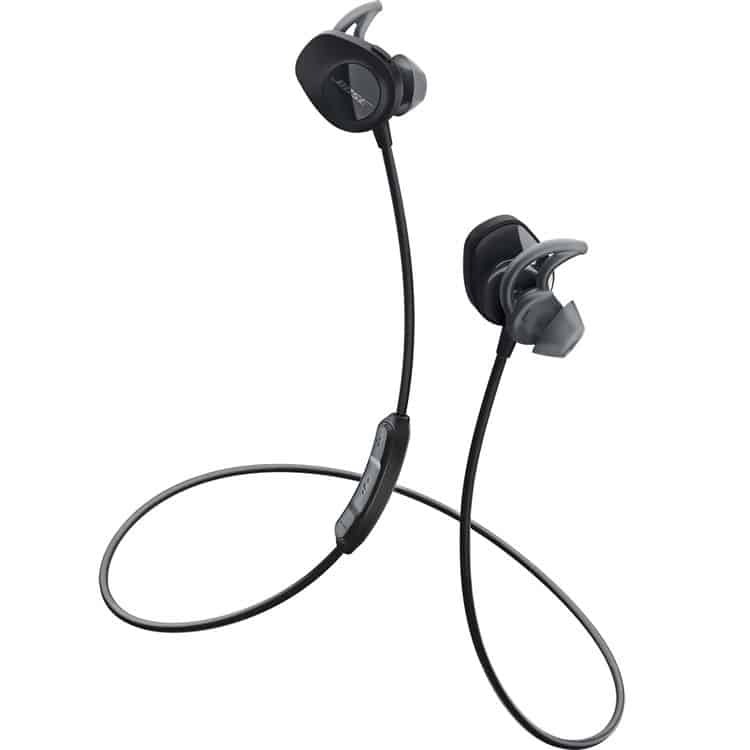 First up, the Soundcore Spirit X Sports earphones are wireless and sweat-proof so they are great for long workout sessions. They boast12-hour battery life so you can jam out all day. More than 40 Amazon customers gave Spirit X Sports 4.3/5 stars. Normally $70, you can grab a pair today only for just $29.99. Unlike the Soundcore Beats clones, the Anker Zolo Liberty earphones are truly wireless. They are similar to AirPods both in looks and function, but certainly not in price. 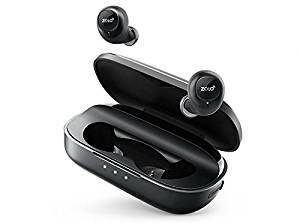 The case charges the earphones, giving the Zolo earbuds 24 hours of playback time. Over 170 Amazon customers gave them 3.7/5 stars. They list for $100, get you can get some today for just $69.99. 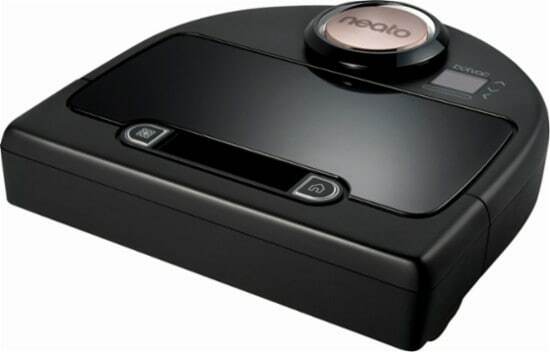 Get this robot vacuum that looks like it came straight from 2001: A Space Odyssey. This intuitive vacuum features built-in Wi-Fi and LaserSmart mapping and navigation, so you can easily set up a cleaning schedule and monitor performance from your compatible mobile device. CornerClever technology ensures your entire home is thoroughly cleaned every time. Over 600 Best Buy customers gave the Botvac 4.3/5 stars. It lists for $700, but you can get it now for just $399.99. Start your Sonos collection with a fantastic deal on a two-pack of the company’s entry-level speakers. Sonos earned a reputation for making great speakers that are easy to set up and use. 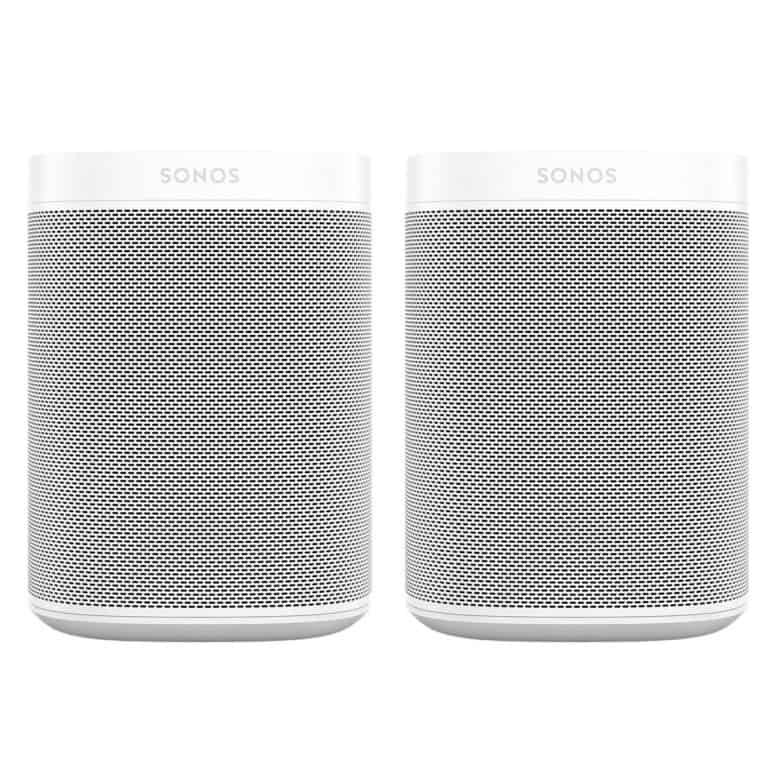 If you are not exactly an audiophile but want to start a home audio system, a pair of Sonos One speakers is a great place to start. They sport Alexa, so you can yell commands at it them about what song you want or the volume level. 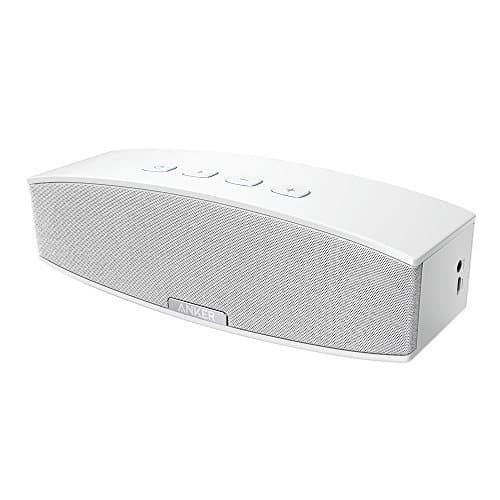 You can also choose which speaker plays what in each room, so you can be listening to one song in the kitchen while someone listens to another in the bedroom. They normally go for $398, but you can pick up a pair today for just $303.20 with promo code PICKDADSGIFT. 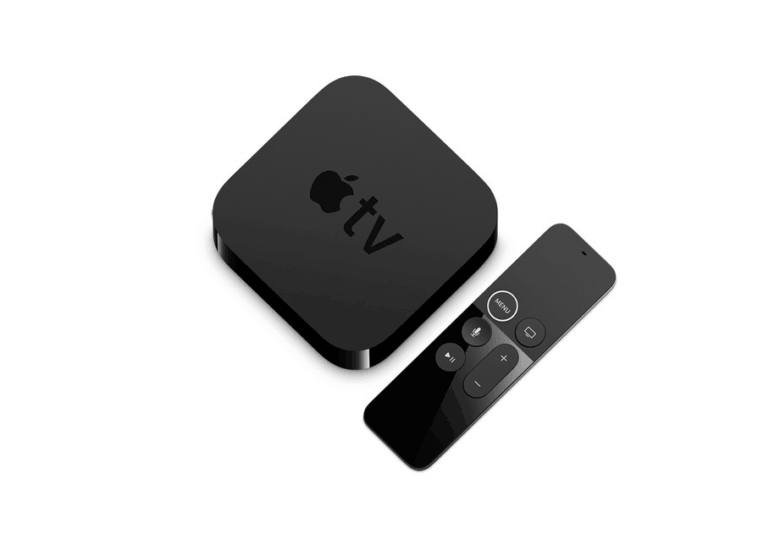 For many, summer holiday has already arrived and now you can kick back and relax with a DEEP discount on the 5th Generation Apple TV 4K. The set-top box gives you a wide array of viewing options. You can stream from services like iTunes, Hulu, Netflix and more. You can also use AirPlay to view files across your home network. Or, if you’re old-fashioned, you can download videos directly onto the Apple TV and watch them that way. Over 350 eBay customers gave the device 4.9/5 stars. It lists for $179, but you can get it now for just $115.99 when using promo code PICKDADSGIFT. 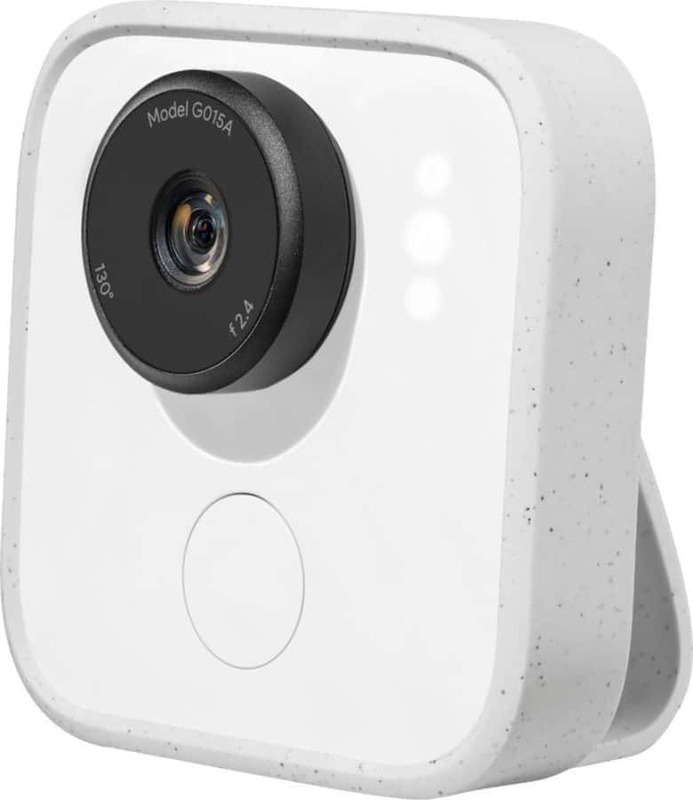 Don’t mis a moment of your life with this mini camera. It automatically captures short motion photos — all you have to do is clip it to your lapel or pocket and it does the work for you. It can register facial expressions, so it knows when to start recording. Over time, it will start to recognize your friends and family, so it will be on high alert. At just 1.9-inches wide and 0.09 pounds, you will barely notice it’s there. 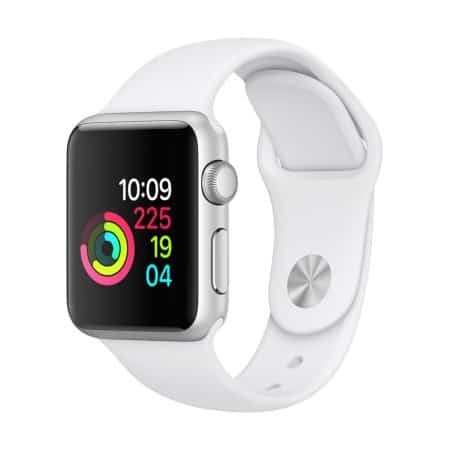 Normally $249, you can get it for just $160 when you use promo code PICKDADSGIFT. Save big on your A/C bill this summer with help from this smart thermometer. It cuts an average 23 percent off your heating and air conditioning costs and works with the vast majority of HVAC systems. 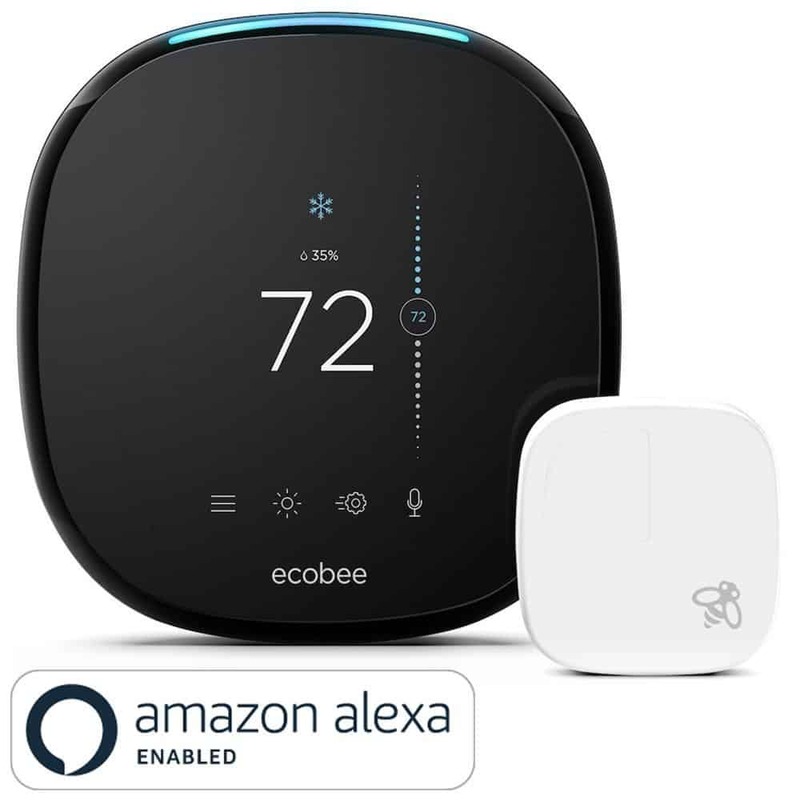 It takes about 30 minutes to install with help from the Ecobee app. 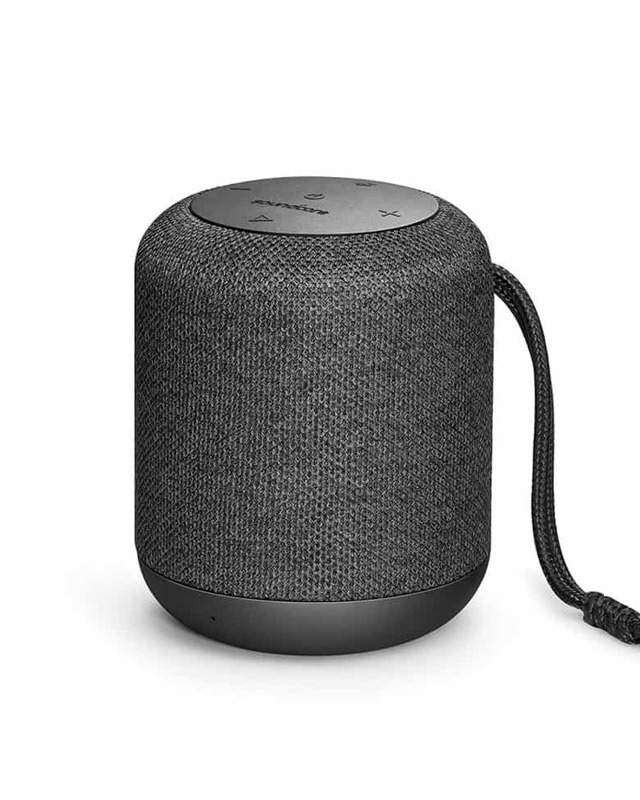 It also sports a built-in Alexa feature, so you can yap commands at it all summer long. Over 900 Amazon customers gave it 4/5 stars. It lists for $249, but you can get it now for just $199.99. 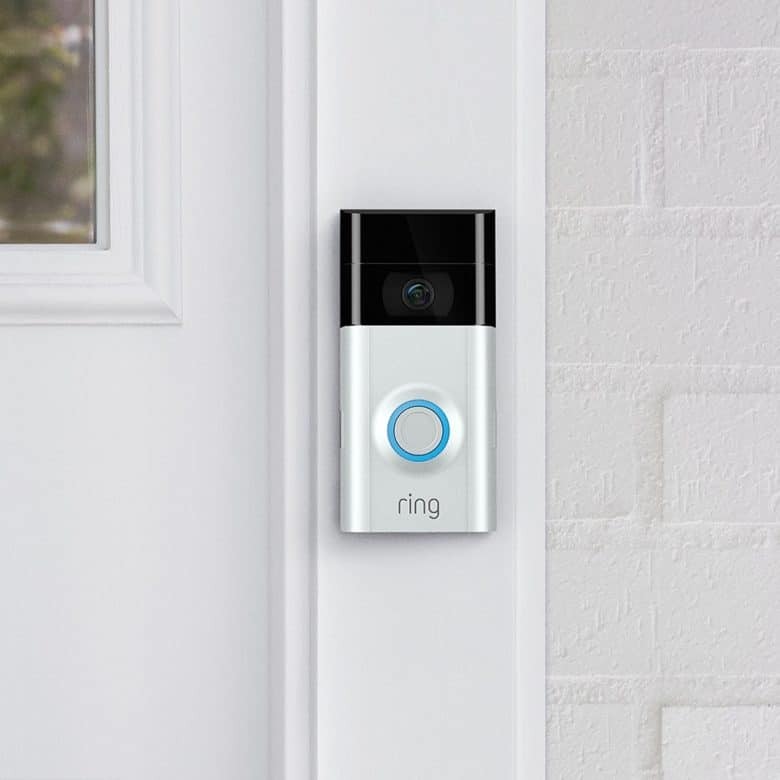 Avoid pesky solicitors with the Ring Video Doorbell. See, hear and speak to anyone at your door straight from your phone, tablet or computer. Get instant alerts when visitors press your doorbell or trigger the Ring’s built-in motion sensors. Watch over your home in brilliant 1080Hd video. Over 2,500 Amazon customers gave this smart doorbell 4/5 stars. Ordinarily $199, you can get it now for $169.15. Preach wisdom like you’re Malcom Gladwell with a fantastic discount on this stylish microphone. 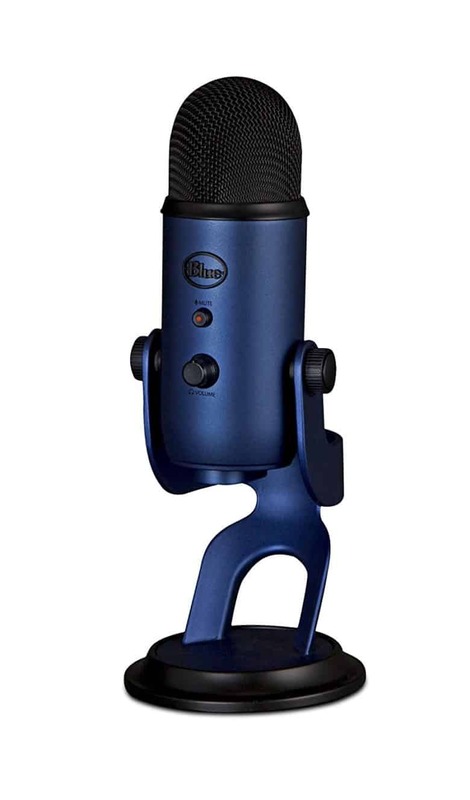 This Blue Yeti Microphone sports a tri-capsule array that can record almost any situation. It also has multiple pattern selections: cardioid, bidirectional, omnidirectional and stereo. Over 6,000 Amazon customers gave it 4.4/5 stars. Normally $129, get it this instant for only $94.99. This summer drink, you can like a frat bro with an excellent discount on the uKeg 128. It keeps beer fresh and carbonated for two weeks. 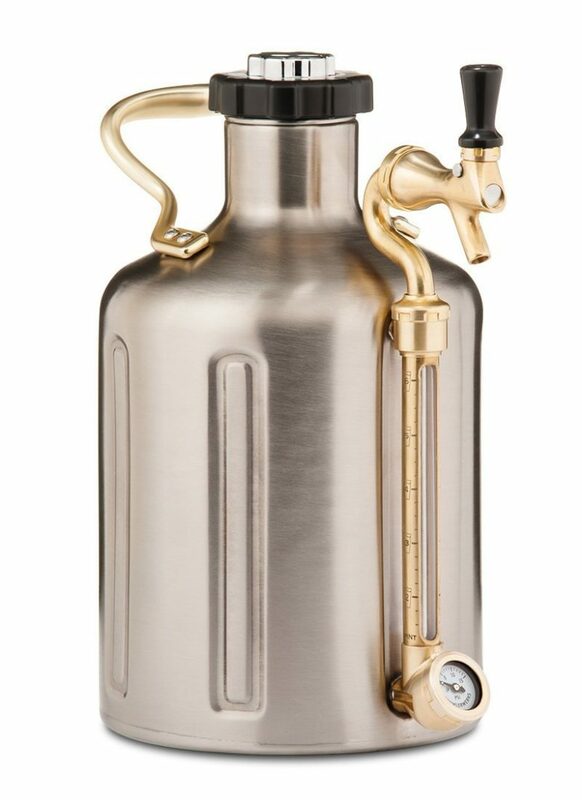 A pressure gauge lets you easily check the pressure levels so you can reach your desired amount of carbonation. The reviews are slim but generally positive. The list price is $199, but Amazon is offering it for $150.85 right now. 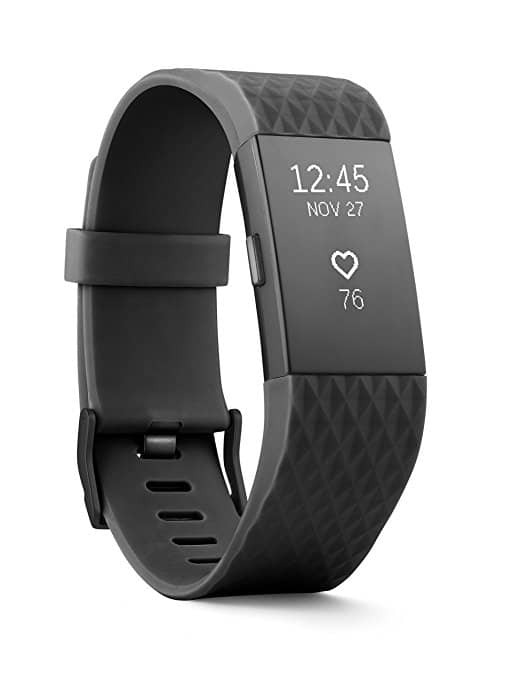 Slim down your waist without shrinking your wallet with these great discounts on an array of Fitbit products. Fitbit tracks your activity all day, recording your steps, stairs and active minutes to ensure that you reach your fitness goals. You can also check texts and other notifications right on your wrist. Pull the trigger on the newest iPad model for a killer discount. It sports the revolutionary A9 chip, which gives it almost unprecedented power, but it still boasts a battery life of 10 hours. It has a beautiful Retina display and weighs less than a pound. Ordinarily $330, Walmart has it for just $249. 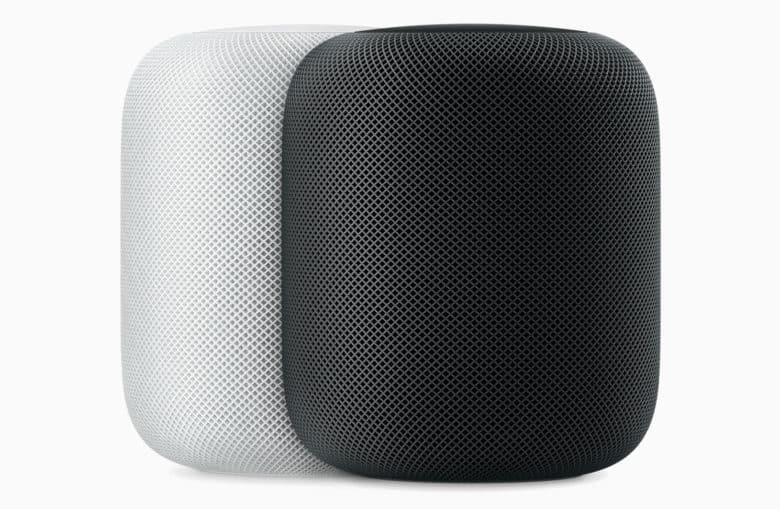 Get this HomePod lite for cheap. The Soundcore Motion Q speaker features two full-range drivers and dual passive radiators that deliver 16 watts of full-bodied, 360-degree sound. Bass up technology refines and intensifies low frequencies for a deep hit of bass that defies the speaker’s compact size. The waterproof casing stops liquids from seeping into the internal parts, so it can be completely submerged. The reviews are slim but are all excellent. Normally $50, get it now for only $39.99. Pretend you’re a bookworm when you’re actually streaming YouTube with this deceitful iPhone X case, available now for a deep discount. It is crafted from genuine leather for superb quality. 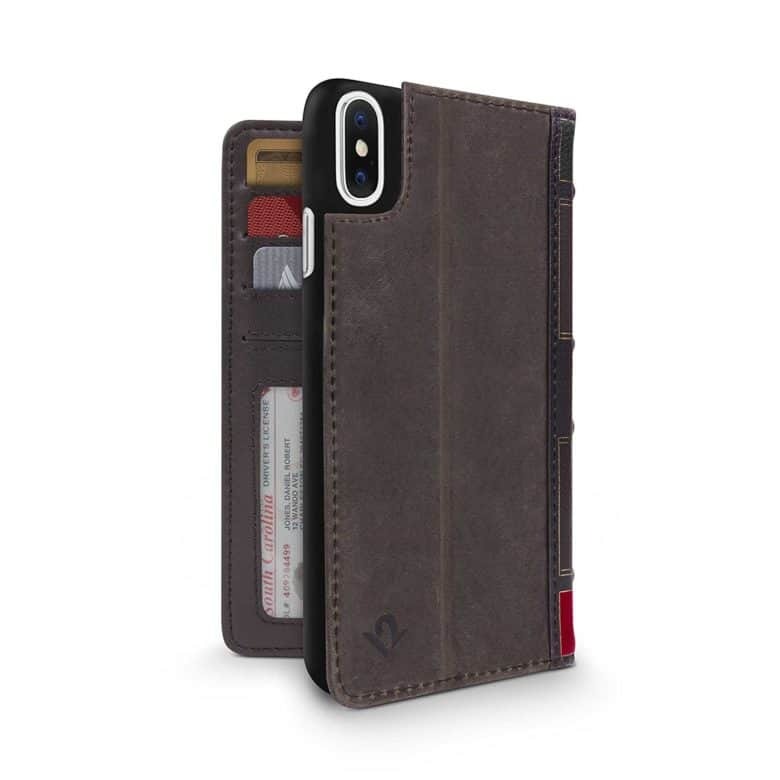 It comes with pockets so you can store your cards and IDs. Over 380 Amazon customers gave it 4.2/5 stars. It lists for $60, but you can get it now for just $35.99. Follow in the footsteps of Mackenzie Crook and become a detectorist. Amazon is offering great deals on a wide selection of detectors. 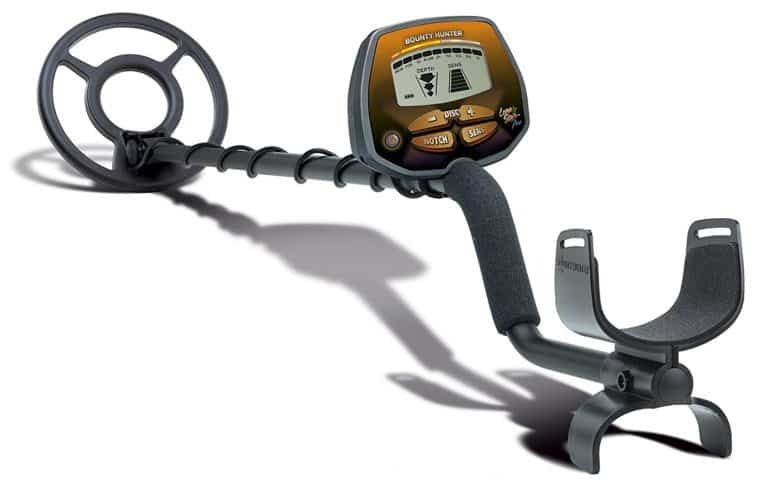 The biggest saving is on the Lone Star Pro, priced at nearly half off. These machines are lightweight and comfortable, so you go look for rare coins and gold all day long. Hurry, though, because the deals expire at the end of the day. It’s a gaming bonanza! Save huge on this Xbox One X, which packs 40 percent more power than other consoles. Backward-compatibility allows you to play games from previous Xbox models, and it also moonlights as a 4K Blu-ray player. 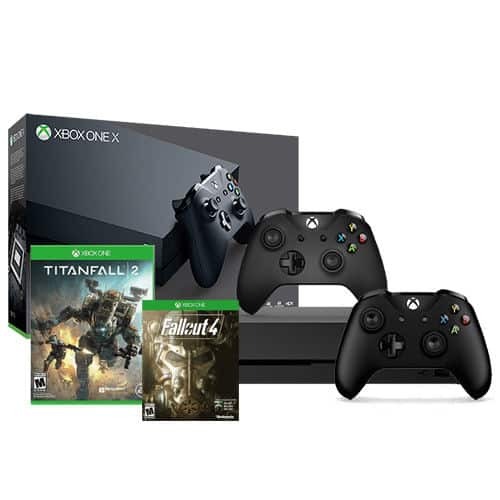 The console regularly runs $500, but you can get it this instant — plus the extra games and controller — all for $439.99. Get studio-quality sound right in your living room. Combining a 1-inch silk dome tweeter with a 6-inch Kevlar woven woofer, the speaker offers wide-range frequency response. A three-position proximity control adapts the speaker’s bass response for placement next to walls. You can also mount it on walls and ceilings. Normally $200, B&H is offering it for just $79. SteelSeries is a household name for gaming products and you can get one of the company’s finest headsets for an unreal discount. The Siberia P300 gaming headset is lightweight and comfortable for optimal performance. The microphone offers crystal-clear quality and is flexible so it can be hidden away in the earcup. The reviews are slim but they are mostly positive. 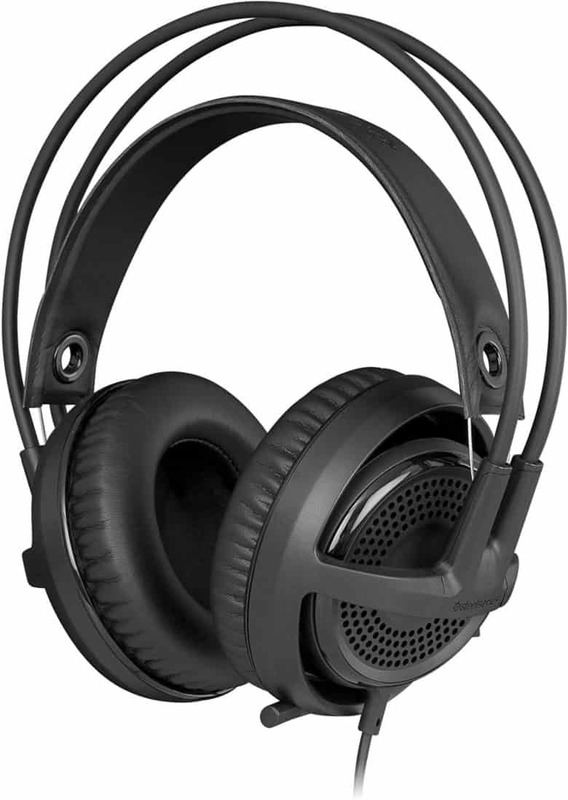 The Siberia P300 lists for $100, but you can steal it now for only $27.95. Start on your chiseled, Adonis-like body with a great deal on the fitness-oriented Apple Watch Series 1. Use it to track a variety of indoor and outdoor workouts, including high-intensity interval training. You can better manage everyday stress, and check your heart rate in more insightful ways, too. Plus, receive calls, messages and notifications right from your wrist, so you never miss a beat. 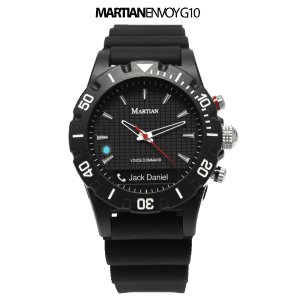 The 38mm model is on sale for $149 (normally $269) and the 42mm model is $179 (it lists for $291.19). Didn’t find what you want? Some of last month’s deals are still cooking.